Lightning Strikes Twice in the Corvette Dream Giveaway®! Last year, the Corvette Dream Giveaway® introduced the Lingenfelter Signature Edition Corvette Z06 convertible to the world, and then gave it away to one lucky person who helped some great charities with a generous donation. 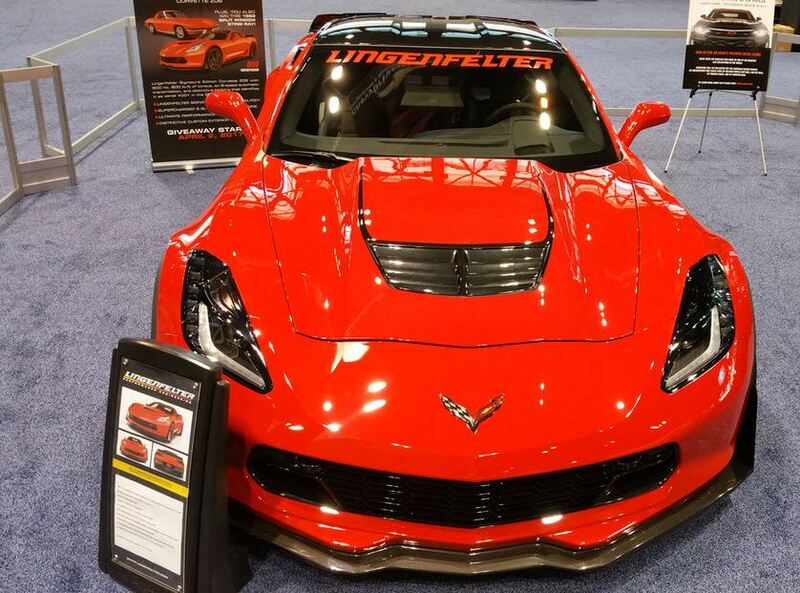 Now we’re back with the first 2017 Lingenfelter Signature Edition Corvette Z06 coupe ever produced. 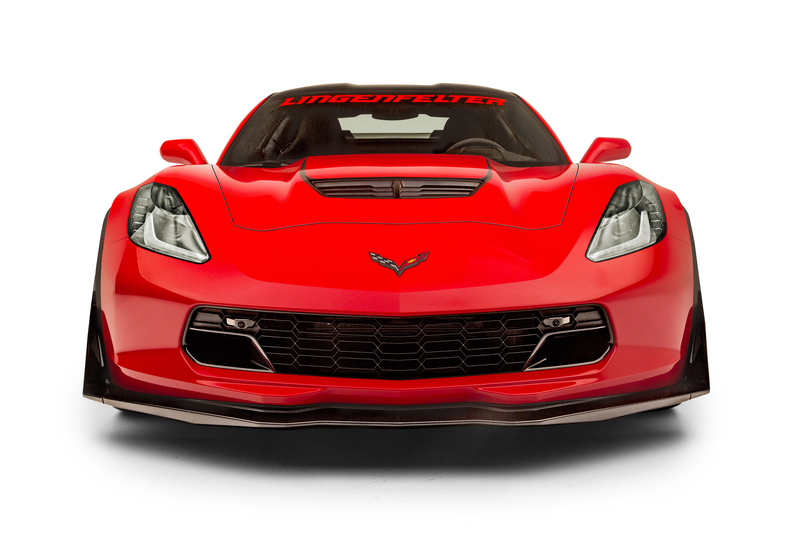 This Torch Red Corvette Z06 is the first in a series of extremely limited Lingenfelter Signature Edition Corvette Z06 supercars that feature unique and exhilarating graphics, including a blacked-out roof panel, body-colored A-pillars, custom graphics, and limited-edition fender badges. Are you ready to win it + the 1963 Split Window Corvette? Visit www.winthevettes.com and use promo code WB0517X for bonus tickets.